Spielt in diesem neuen Rollenspiel intelligente Katzen in Aventurien, der Welt von Das Schwarze Auge! 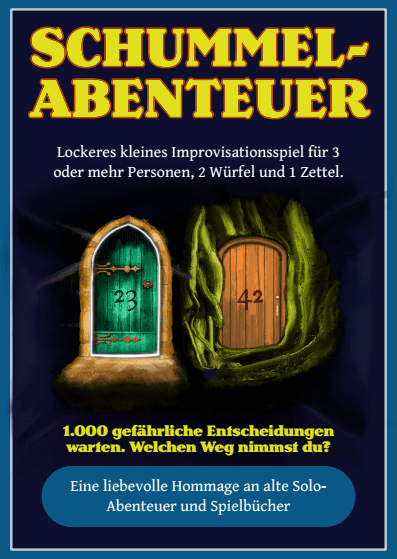 Wir bringen die deutsche Übersetzung von „Cheat Your Own Adventure“ in jedes Paket. What would you sacrifice for power? 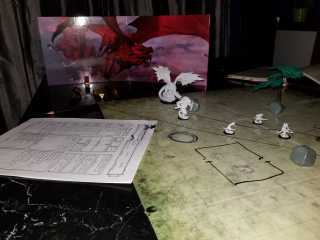 Be the dragon and roar in this tabletop RPG corebook for the Modern RPG Universe! Destination Danger is a pocket-sized role-playing adventure set in the 1930s. It can be played anywhere, anytime, and with anyone! 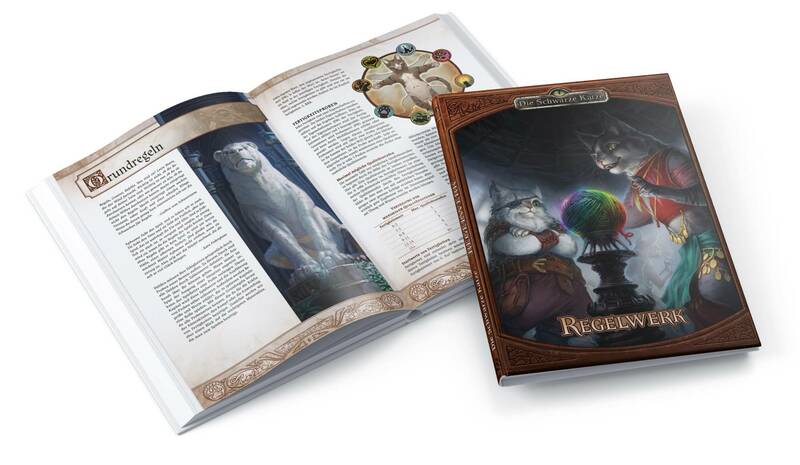 An adventure magic class board game meets the needs of fast start-up and deep communication. ( ) Mr.Gone’s Character Sheets is creating Character sheets for World of Darkness and Pen & Paper RPGs. Mr.Gone’s Character Sheets is creating Character sheets for World of Darkness and Pen & Paper RPGs. I’ve spent many years creating character sheets, covering all the World of Darkness game lines for almost every edition and creating unique sheets for all the different types of supernaturals available for each game. But there’s still a lot more for me to do, as new games are coming out regularly and all of them need character sheets. Your support will help me in maintaining my web site so I can continue to offer all of these character sheets. A licensed Savage Worlds publication containing new Comics, Creature Features, Fiction, Savage Tales, Savage Settings, Maps, and more! A unique Tabletop RPG OSR Bestiary by Bloat Games, creators of SURVIVE THIS!! Zombies! Vigilante City and other oldschool based games! Four PF/3.5 classes that give you something awesome every time you level up. A hard hitting, swashbuckling, murderous, back-stabbing city setting where the thief’s knife and the assassin’s blade are the only law. 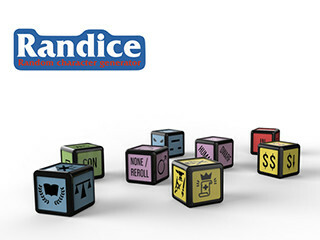 A dice set to end boring and predictable charcters and npcs in your tabletop rpg campaign! ( ) Damsels, Dice, and Everything Nice: Episode 2! Damsels, Dice, and Everything Nice: Episode 2! 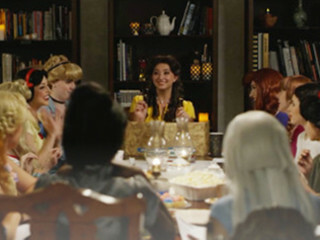 Back by popular demand: The tabletop parody that proves that princesses can be nerds too! 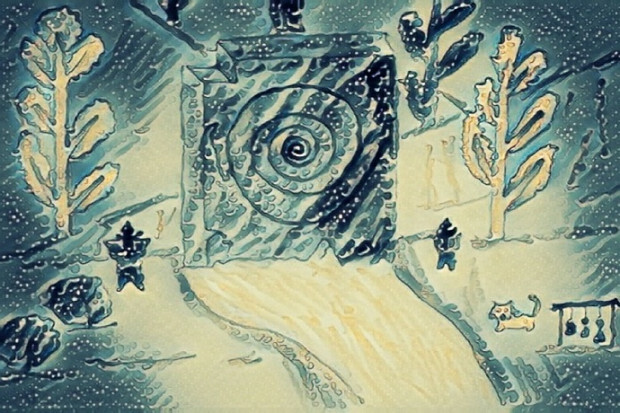 A Woman With Hollow Eyes is an interactive streaming actual play series presented by The ONE SHOT Network. Dragon Enamel Pins Based Off Classic RPG Charter Classes Designed by Nina & Brian Bolen. Show Your Love For Your Class & Dragons! Your Create the Locations, I’ll Draw it on one big map and send everyone a copy (PDF) for only $4! A stunning volume collecting nearly 20 years of Privateer’s award-winning artwork for the Iron Kingdoms, WARMACHINE, and more. This patreon will be use to create „smaller“ products: short adventures, playable races, monsters, NPCs, as well as support the creation of art to support these products. Cute Sweatshirts and T-Shirts for Tabletop RPG Players who love dice! Tabletop adventures and loot to fill your goblin heart full of joy!